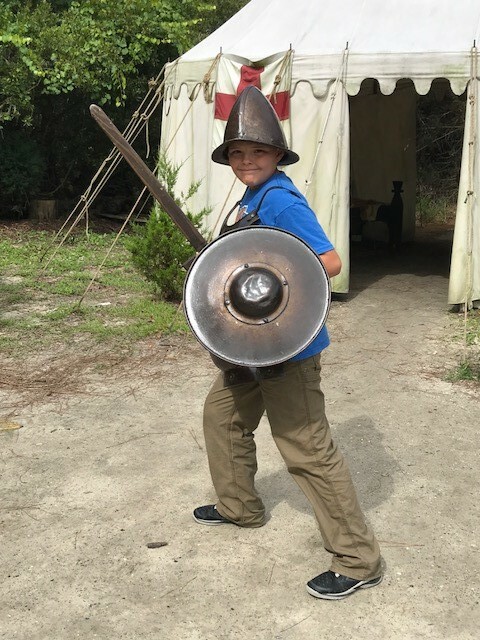 If you're looking for an end of summer adventure, make plans to visit Roanoke Island Festival Park this weekend for 16th Century Saturday on Saturday, September 8th. Additional historic interpreters will lead hands-on history activities and demonstrations for the entire family at the park. These special programs are included in the admission price. Spend the day touring the park and participate in 16th century games, brass rubbing and heraldry demonstrations with the help of historic costumed interpreters. During the medieval times, brass rubbings were a form of art presented during memorial services as a tribute to knights, priests and upper class members of society. Cobbler's wax and paper where used to rub the brass to create a portrait. 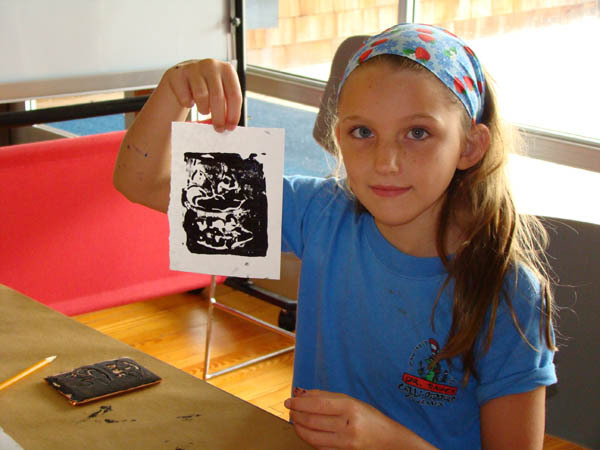 Learn more about this old world art form and create your own brass rubbing souvenir to take home. Join us for some 16th century recreation on the porch. Many of the games that we enjoy today began during the 16th century. 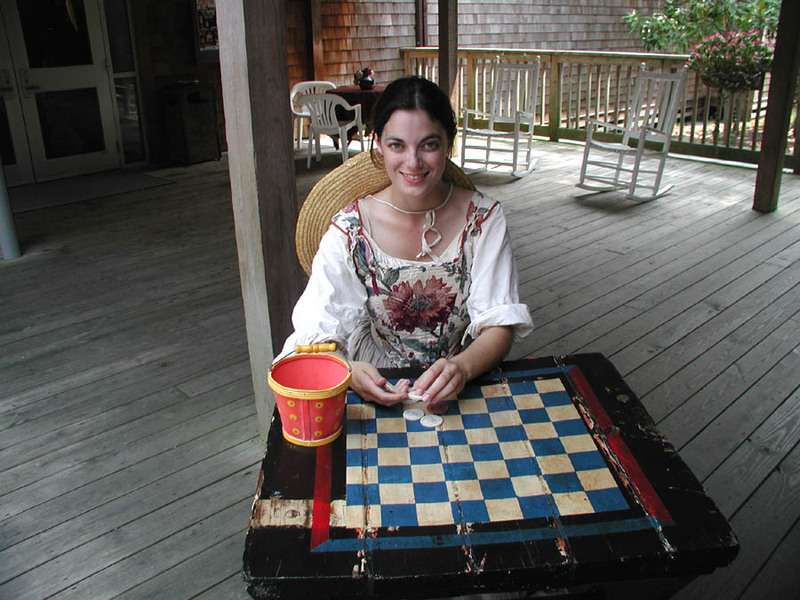 Participate in nine man's morris (bowling), draughts (checkers), chess and other games. Design your own coat of arms with our historic interpreters. The shield, helmet and crest, together with badges, banners and mottoes were used to show rank and pedigree. Learn more about heraldry, the study of armory, and create your own coat of arms.